"With the help of amateur astronomers, the composite infrared spectrometer instrument aboard NASA's Cassini spacecraft has taken its first look at a massive blizzard in Saturn's atmosphere. The instrument collected the most detailed data to date of temperatures and gas distribution in that planet's storms." 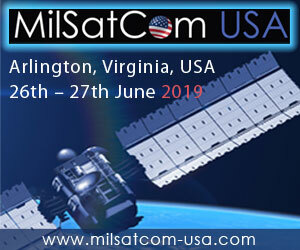 According to Intelsat: "As the world's largest commercial fixed satellite services operator, Intelsat typically procures 2 to 3 spacecraft per year and currently has 6 satellites - each designed for an operational life of 15+ years - in various stages of procurement and build. Intelsat's spacecraft have many commercial customers who depend upon the timely delivery of satellite capacity and delaying procurement and/or launches could result in unacceptable contention on existing resources across the global fleet." "The message of James Cameron's Avatar, which comes out on DVD and Blu-ray April 22 in conjunction with Earth Day, is unapologetically green. "All life on Earth is connected," the director told me, when I interviewed him for my book, The Futurist: The Life and Films of James Cameron. "We have taken from nature without giving back, and the time to pay the piper is coming." Can a Rocket Be Launched By A Laptop? 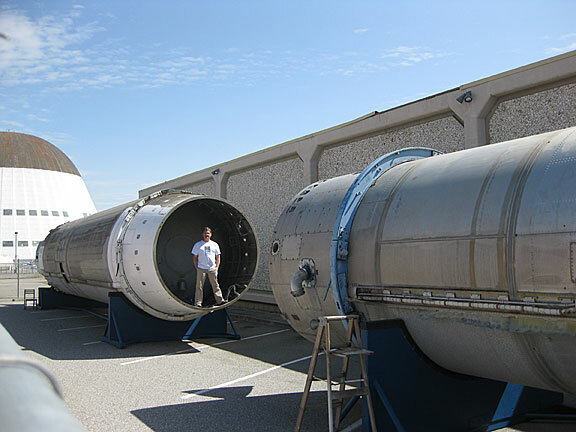 Keith Cowing standing in front of the newly cleaned second stage. 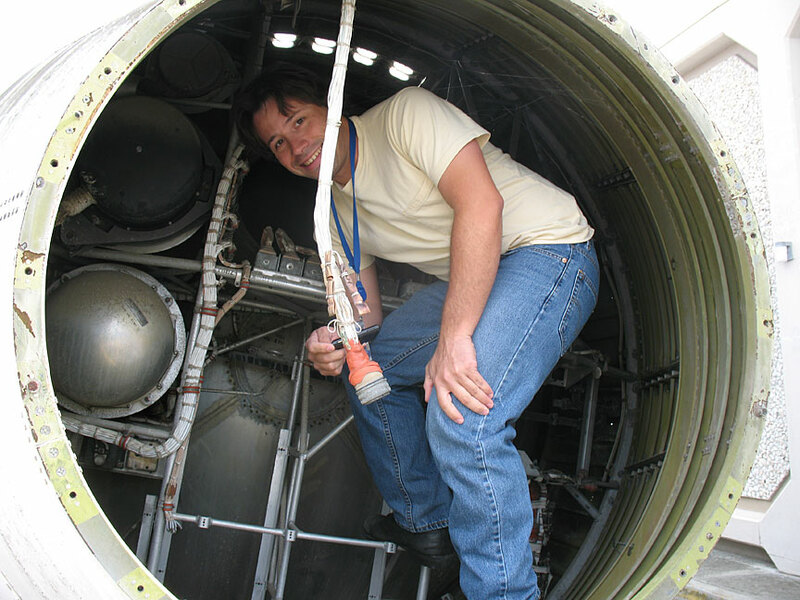 Keith Cowing standing inside the partially cleaned first stage. 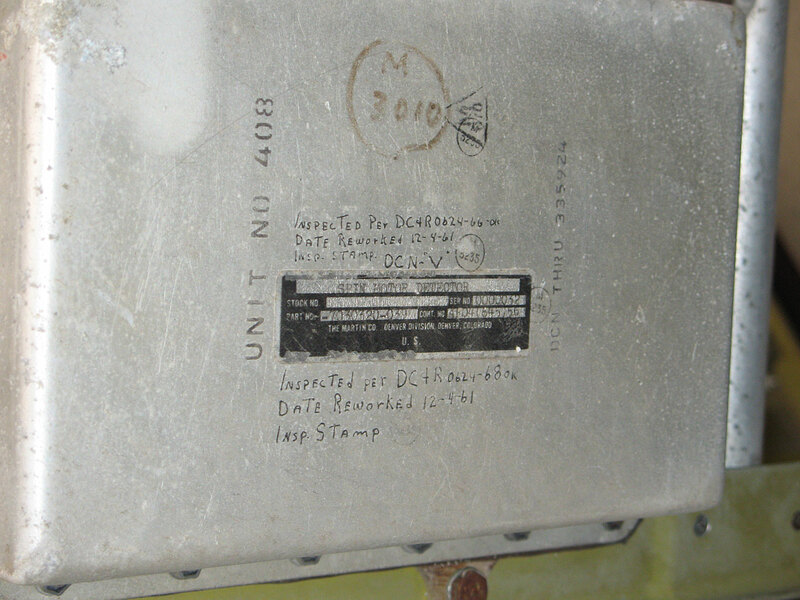 Equipment tag inside the forward end of the Titan 1's second stage close to where the warhead was once attached. 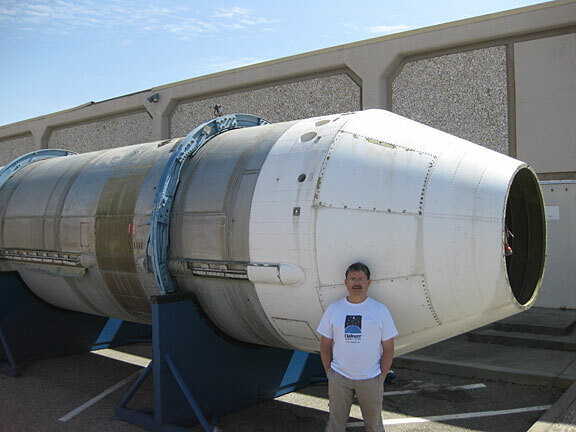 Matt Reyes standing inside the forward portion of the second stage at the point where Titan 1's warhead was once attached. Behind him is the Second Stage Fuel (RP-1) tank. Join the Lunar and Planetary Institute on April 21, 2010, for a live video webcast with Delia Santiago. 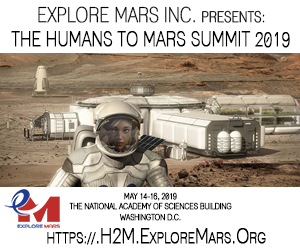 She will discuss an exciting new citizen scientist program called MoonZoo. The rest of the conversation is up to you! Santiago is the digital science strategist for the NASA Lunar Science Institute based at NASA's Ames Research Center at Moffett Field, Calif. She works with interactive media and science collaboration tools to engage both the public and researchers inside and outside of NASA. Prior to joining the NLSI, Santiago worked at NASA's Ames Research Center with both the NASA CoLab program and the Life Science Payloads. The MyMoon webcast begins at 8 p.m. EDT. 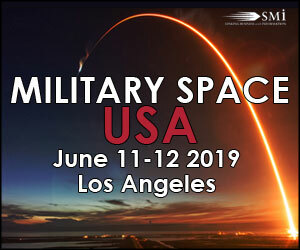 Connect to the webcast at: http://www.lpi.usra.edu/mymoon/?p=p_santiago.cfm. MyMoon (http://mymoon.lpi.usra.edu) is supported by funding from NASA's Science Mission Directorate. 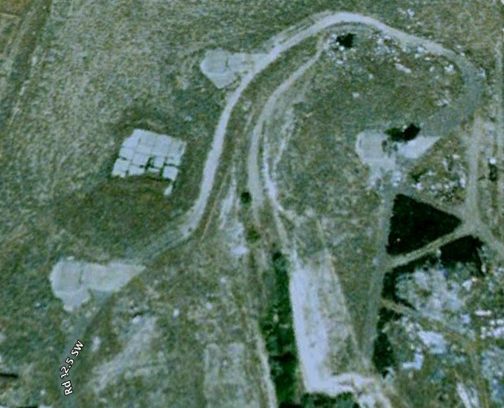 Google map link. 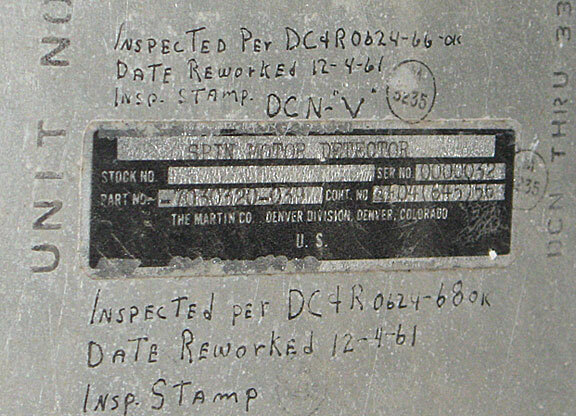 Our Titan 1 was based at Larson AFB when it was an operational ICBM.